Access to Manston Airport – MP slams Site Controllers. 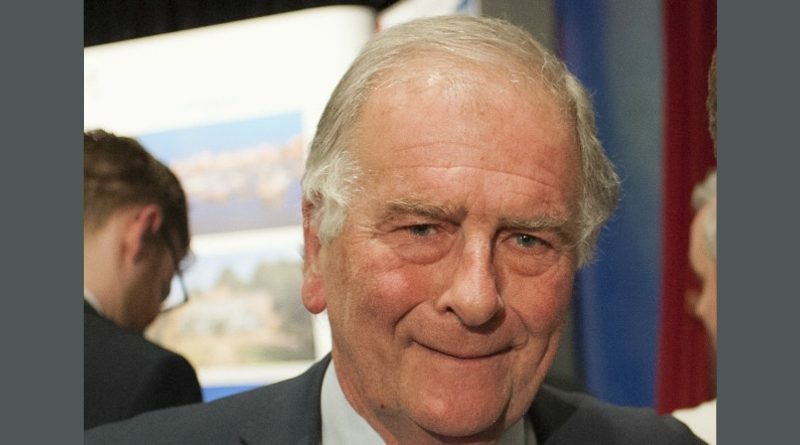 North Thanet`s MP Sir Roger Gale has today, Wednesday hit out at those currently in control of the Manston Airport site. “It is plain from these minutes that in denying access to Manston Airport those currently in control of the airfield are seeking to delay the Environmental Assessment that is a necessary part of the Development Consent Order for which RiverOak will apply as a precursor to re-opening Manston as an operating airport in the local and national interest. RiverOak is investing an estimated £400,000 – which in itself gives the lie to those who have sought to claim that they are without substance – in what will, when complete, have been the largest environmental assessment ever undertaken in Thanet. A very considerable amount of work has, I understand, already been carried out in the area surrounding the actual site but in order to complete the work it is of course necessary to have access to the airfield in order to take soil and other samples. The Planning Inspectorate`s minutes show that access is being frustrated at present, requiring RiverOak to serve a Section 53 notice to compel the current controllers to be compliant, but that is in hand. Once again we are seeing how an effort is being made to frustrate the wishes of the local electorate which, so clearly expressed last year in Thanet Council and General elections, is to see planes flying from Manston again as soon as possible.